On Saturday, Oct. 19, the Fish and Wildlife Research Institute (FWRI) will open its doors to the public from 10 a.m. to 4 p.m. for MarineQuest 2013. Visitors can explore the world of science at FWRI headquarters, 100 8th Ave. S.E., in downtown St. Petersburg. 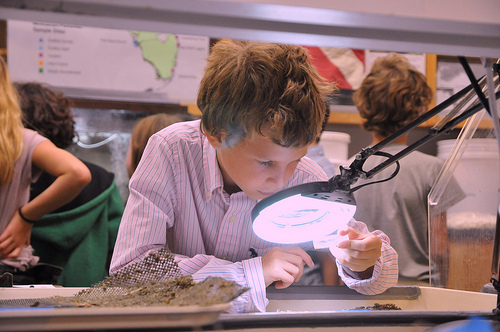 Held in conjunction with the third annual St. Petersburg Science Festival, the 19th annual MarineQuest open house is a free event for all ages. Visitors learn about fish and wildlife research in Florida through dozens of interactive exhibits staffed by some of the state’s top scientists. People can see live alligators and snakes, help researchers with a simulated manatee rescue and check out live critters found in Tampa Bay at touch tanks. Special activities for children include wildlife origami and gyotaku, the Japanese art of fish printing. FWRI is the research division of the Florida Fish and Wildlife Conservation Commission (FWC). FWRI’s work is used by all levels of government, universities, private organizations and the public. For additional information on MarineQuest 2013, including photographs and video from previous years, visit MyFWC.com/MarineQuest and “Like” FWRI on Facebook at Facebook.com/FWCResearch. 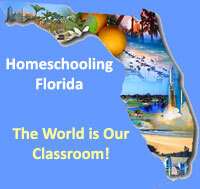 Sponsors include the Tampa Bay Times, the city of St. Petersburg and the University of South Florida St. Petersburg.